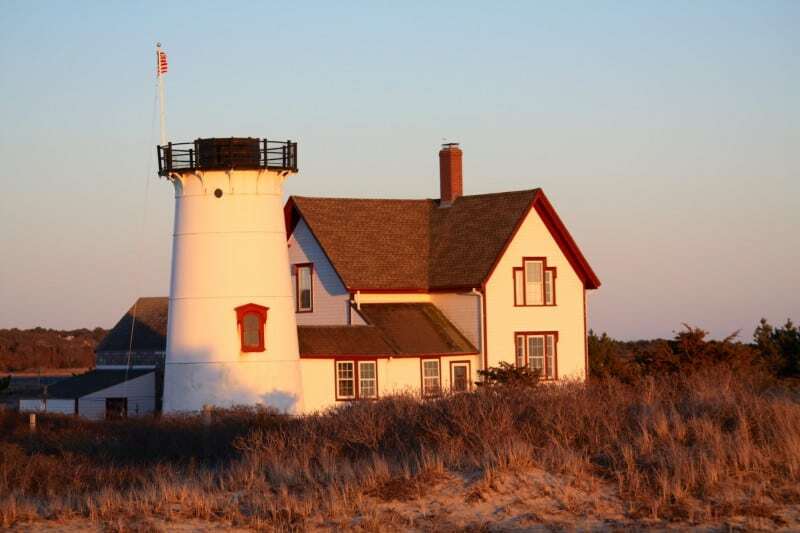 This is the list of the Top 5 Things to do on Cape Cod. When you come to an amazing place like the Cape you don’t want to worry about wasting your hard earned time off. Have you had a vacation when you looked back and realized all the things you should have done…on the last day of the vacation? At the Platinum Pebble Boutique Inn, our goal is to give you the best insight for things to do on Cape Cod so you can enjoy every minute. There is something for everyone and realizing that not everyone wants to spend the night in the dunes to see a sunrise, we put together our Top 5 things to do on Cape Cod list for maximum appeal. Whether it is enjoying a walk on a beautiful beach or relaxing after a day and watching the sunset, you have plenty of options! 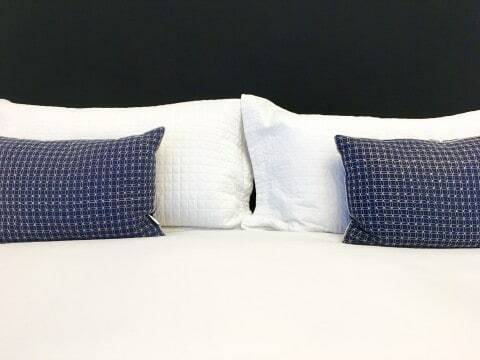 The Platinum Pebble Boutique Inn is steps away from the beaches of the Nantucket Sound and of course any direction you go you will find water. Every road leads to a beach, they are almost all phenomenal, why not explore and find your favorite? There are 13(!) lighthouses on Cape Cod stretching from Falmouth all the way to Provincetown and they are spectacular! Some can be toured, others just appreciated for their history and design. Each lighthouse is pretty straightforward in terms of design but, each also has its own unique character and special place on the Cape. The shifting sands make this area treacherous for ships, especially back in the day. The story is that there are enough shipwrecks that if you put them end to end they would stretch from Provincetown to the tip of the Monomoy Peninsula…that’s a lot of wrecks and that’s why we have a bunch of great lighthouses for your to enjoy! The best way to see the Cape is by bike. A slower pace, the sun on your face, and you are in for a day not soon forgotten. 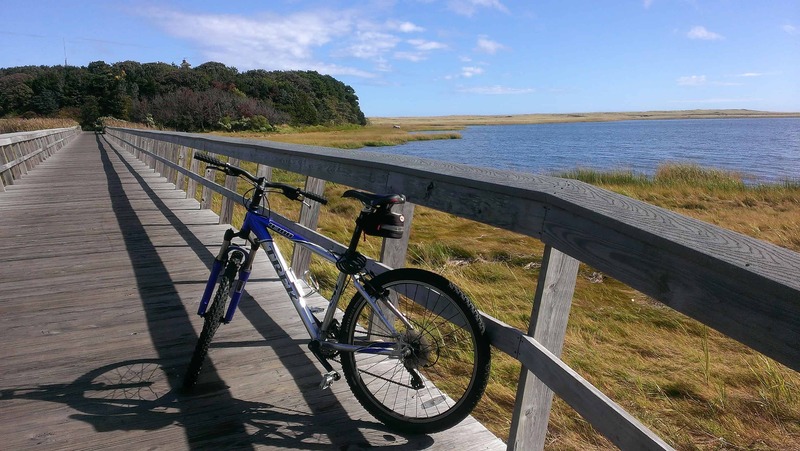 The Platinum Pebble Boutique Inn has complimentary bikes for Guests to enjoy and the Cape Cod Rail Trail is minutes away. 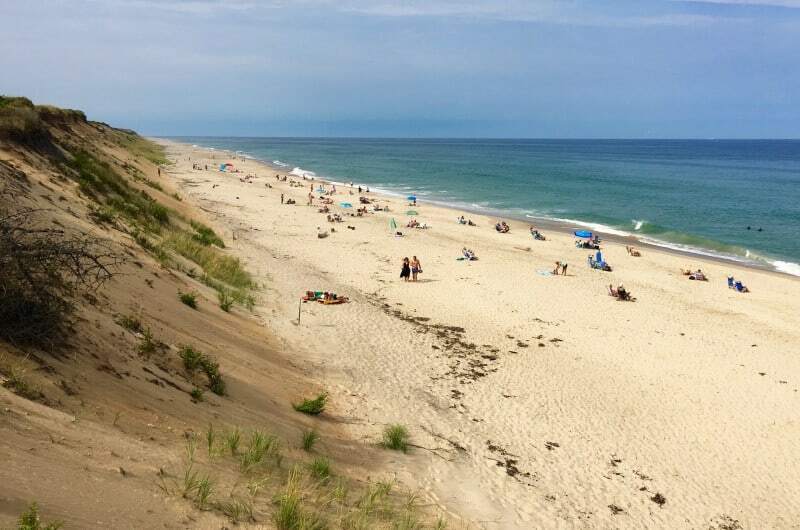 Explore the best of Cape Cod at your pace and pass ice cream shops, multiple town’s quaint Main Streets, fresh water lakes for a swim, ride through the forests of Nickerson State Park, or just explore the side streets that lead to the many beaches and find your own secret spot. 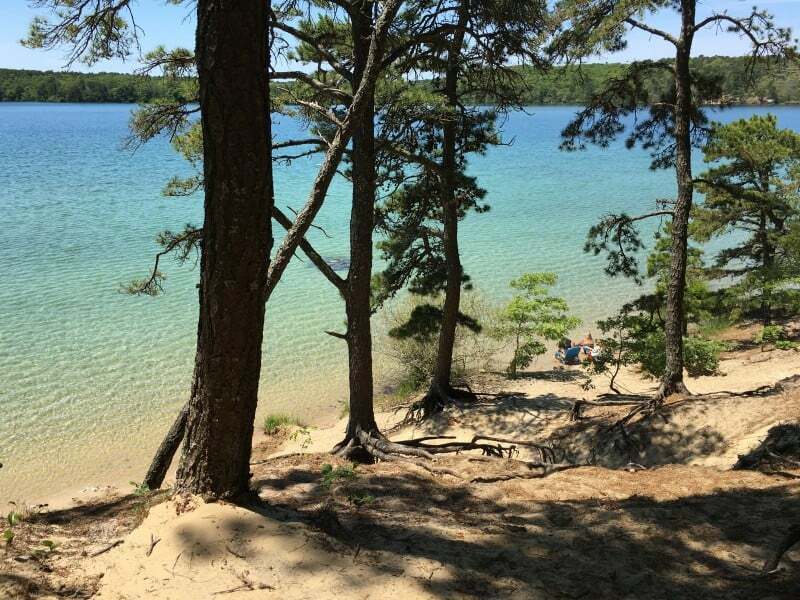 The author has hiked the John Muir Trail in Yosemite National Park and explored Rocky Mountain National Park and has found nirvana on Cape Cod! The solitude of the Great Island Trail or the history and discovery of the Dune Shacks of Provincetown are exhilarating and offer an insight into what shaped the Cape and some options for a bit of adventure. P’town is so different from the rest of what you will discover on Cape Cod making it a must stop destination for anyone coming to the Cape. 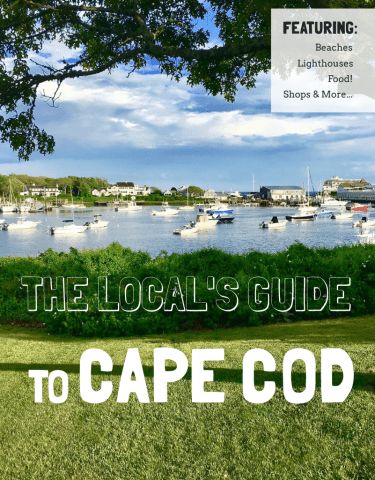 Always lively, colorful, and interesting…you will enjoy one of the coolest downtown scenes on Cape and eat well while you are there. Care to see some whales? Do it in Provincetown, you are guaranteed to have the experience of your life. Every Guest of the Platinum Pebble Boutique Inn that went saw many, many whales. Incredible. 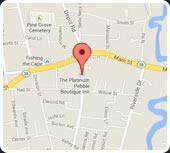 Join us at the award-winning Platinum Pebble Boutique Inn and let us show you the best of Cape Cod. 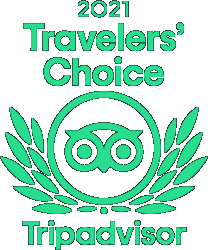 If you are interested in a tour of the Inn, please click below.